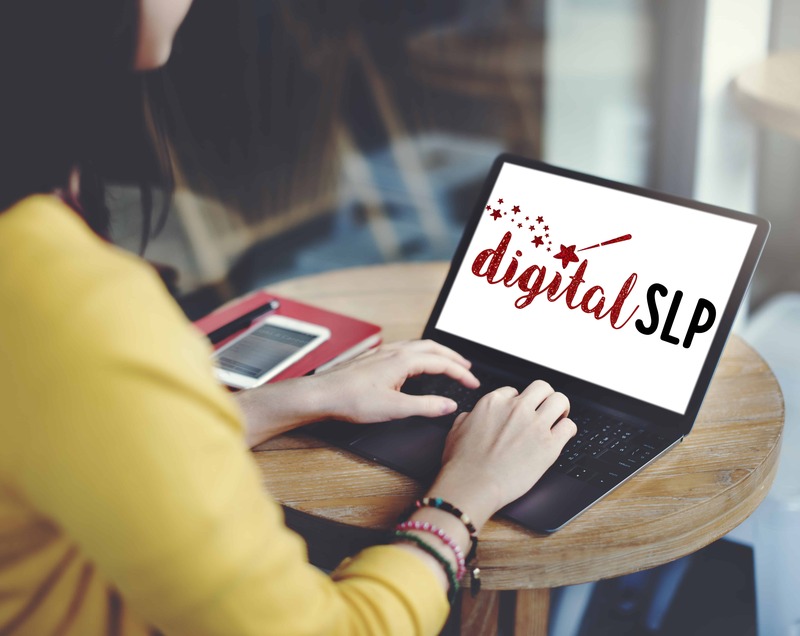 Well, it’s that time of year again, SLPeeps! I hope that everyone has had a very relaxing and restorative summer! I am always sad to see this season come to an end, but there’s also always a bit of excitement surrounding a new school year. While everyone is beginning to gear up for the fall, I have been putting together a few back to school freebies to help ease you into this academic year! I hope you enjoy! 1) First, I’ve created this Back to School Interactive Book right here at The Speech Space. This is perfect for your little guys in K-1st grade. It targets basic school vocabulary, and is an interactive, engaging way to target those goals! 2) Next, we have this Quick Reference Guide for Teachers, created by Panda Speech. This is an easy-to-read flyer that you can hand out to your colleagues to help them recognize the red flags of a possible speech or language problem. This handout is a great way to start up conversations with teachers to educate them, and build your collaborative relationship with them. I love this freebie! 3) The third freebie I have for you is this Brag Tags banner & poster by Ashley Rossi. This is a super-cute, pre-made decoration for your bulletin board. Just cut it out, and hang it up! It will save you time as you add a little color to your speech room, and create some motivation for your students to work hard! 4) Fourth, we have a back to school pencil craft by The SLT Scrapbook. The freebie includes a list of materials needed and instructions to make the craft. It involves students writing their own targets or goals after learning about them; so, you get a feel for if they really understand what they are working on! And, they have a point of reference if they ever forget! 5) Last, but not least, are these back to school idioms by Kathy Babineau. 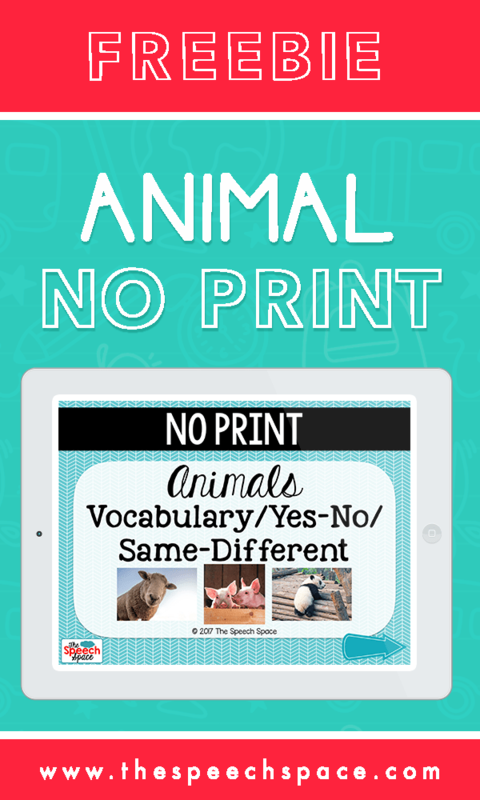 This freebie includes 18 printable idiom cards that are themed around school-related expressions. These are great for back to school, but you can use them year round as well! Use them in small groups, or one-on-one. Those are all the back to school freebies that I have for you today! I hope they leave you feeling a little more inspired and ready for the upcoming year. Stay tuned for part 2, and enjoy the last few days of vacation!